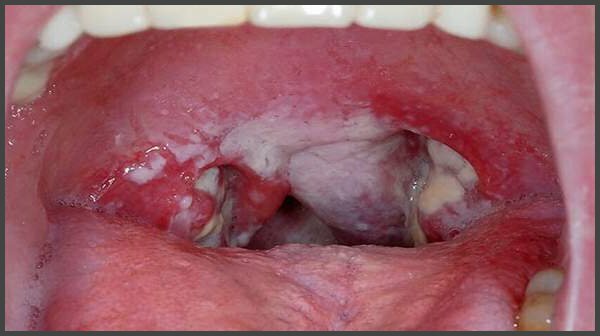 In case of manifestations of shingles in the throat the patient’s admission to hospital is often required. It is the same with lesions of the eyelids and mucous membranes of the eyes. These localizations of shingles are fraught with dangerous complications, therefore constant monitoring of the course of the disease is necessary.